Encouraging healthier lifestyles & people to fulfil their potential in an exciting, fun environment. 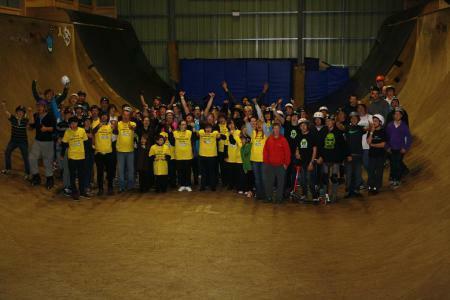 Our core purpose is to improve the lives of young people (YP) in Corby through the seamless delivery of exciting and interesting activities and services and provide a safe, secure indoor urban sport centre for BMX, Skateboarding, Skating and scootering that is sustainable. We provide a safe place for YP to have fun, grow their self esteem, confidence, skills enabling them to make a positive social contribution to their community. We carry out a host of activities for individuals and groups. We attract participation internationally but focus on our local area to ensure we provide sporting and recreational activities for everyone, including disabled people. We support local business, our borough and county councils and contribute to the reduction of anti-social behaviour in our local community. We provide volunteer, employment and learning opportunities including a training club for local beginner/intermediate levels. With over 60k visits annually & over 96k members we are now hailed as Europe's No 1 park. We are the biggest & best indoor urban center for urban sports. 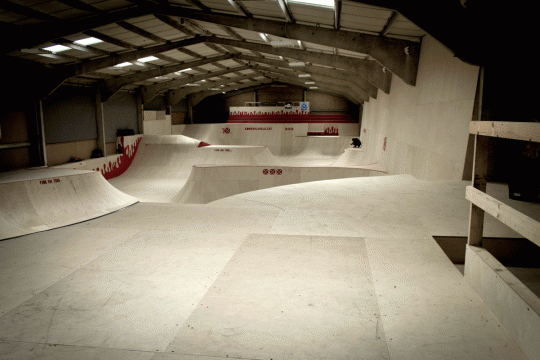 We have purchased 7.5 acres and 3 buildings and our vision is to help other communities to develop good, sustainable indoor parks complementing the Corby facility in the future.